A state of emergency has been declared in Flint, Michigan due to the contamination of the city’s water supply. Thousands of residents have been exposed to toxic amounts of lead including about 9,000 children who are the most susceptible to lead poisoning. State officials and the National Guard are distributing bottled water and filters to residents while they wait for a solution. This week the Black Law Students Association will be collecting bottled water, hand sanitizer, and wet wipes to help the people of Flint. Please bring any of these items you wish to donate to the law library right at the circulation desk. 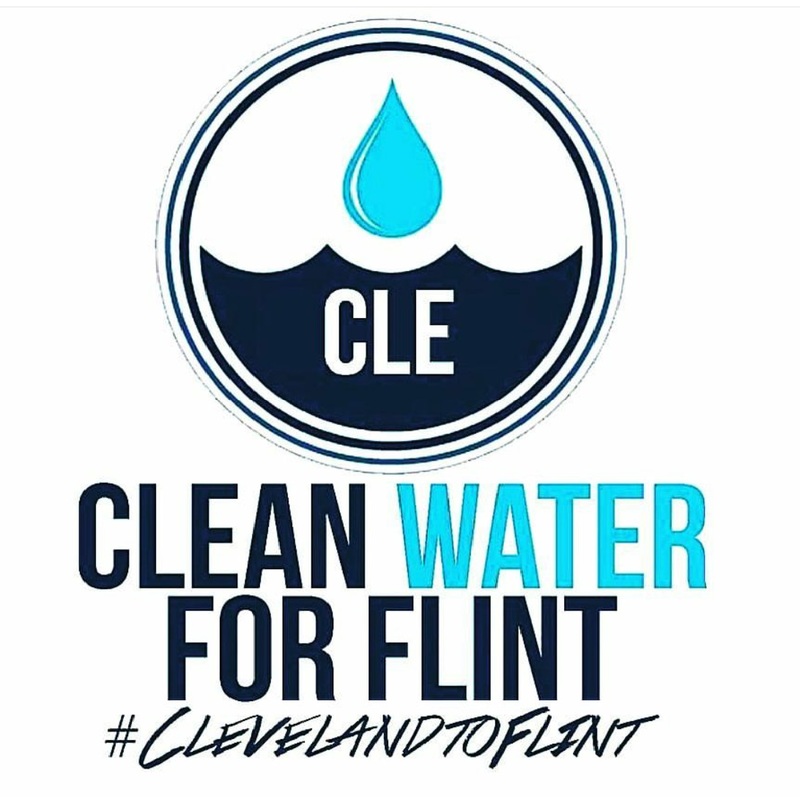 We will collect items until Saturday 1/30/16 at 12:00pm as we are partnering with an organization that will deliver the water to Flint on Sunday. 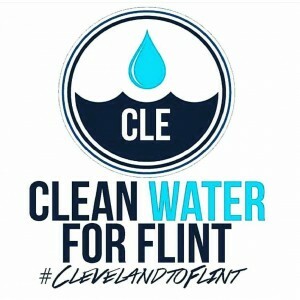 Let’s show Flint that Cleveland cares. We thank you in advance for supporting this cause.